See the youtube video of the DSB builders discuss the club construction in Newark. Attention DSB members, to keep aware of club notifications please register your email here. Attention DSB members: the metrics for the club solar panels is now available. 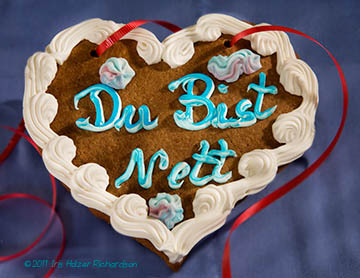 The purpose of the DSB's Web Site is to provide members and friends with current information about the DSB and our activities in a way that encourages participation and simplifies communications so that we further the German American heritage and traditional German culture. 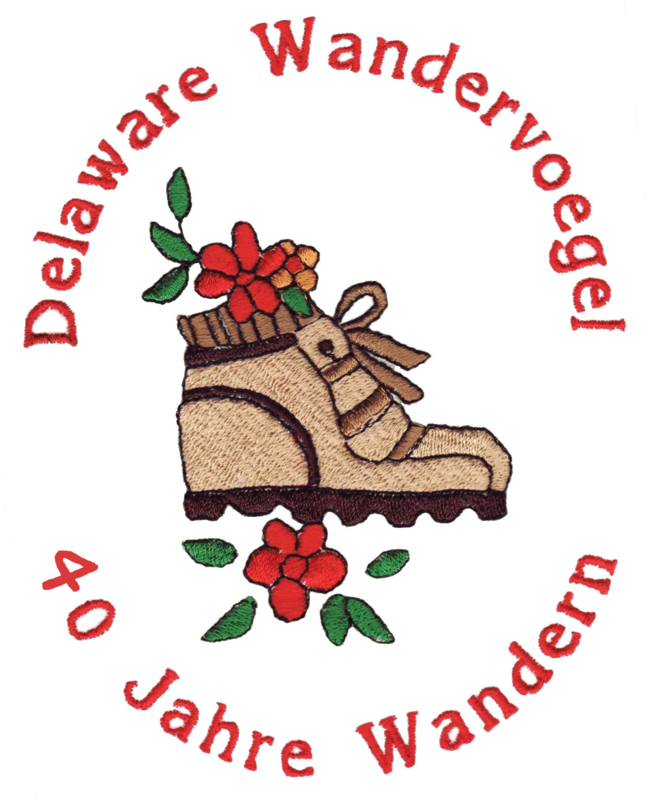 The Delaware Saengerbund, a German-American singing society founded in March 1853, became an important social club for newly arriving German immigrants. Although choral music is still important to the DSB, our activities now encourage the study and use of the German language, culture, traditions and customs. We share the traditional sociability among the German community at large and seek to foster a better understanding of the contributions made by German immigrants to the American way of life. The Delaware Saengerbund has become the focal point of the German community in Delaware through its annual event Oktoberfest. Although the first Volksfest was held in Wilmington's Schuetzen Park 1883, the modern Munich-style Oktoberfest first began in 1979. The roots of this fall festival are in Bavaria, when it was first celebrated as a wedding festivity for the crown prince of Bavaria on October 12, 1810. Because of weather considerations, the Delaware Saengerbund Oktoberfest is always held on the third week of September (the same weekend as Munich). Nearly 20,000 people attend the three-day festival which features Bavarian bands and folk dancing. Dancers in colorful costumes perform the Schuhplattler, or "shoe slapping" dance, along with other German folk dances, such as the Ländler. Also featured during the event are German foods, including the famous German potato salad of the Ladies of the Delaware Saengerbund. Are you interested in joining the DSB?